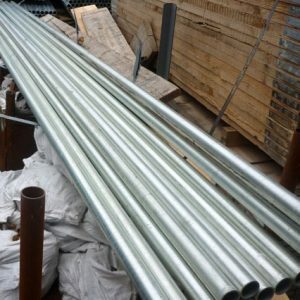 These standard square top fence panels are from the SmartWeld 100 range which are known for being high quality and an affordable temporary fence product, each panel has been tested for safety and strength. 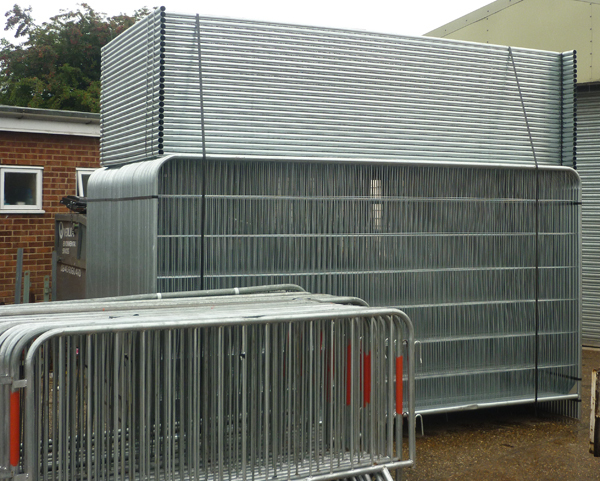 The wire mesh infill section of the panel, is wind resistant allowing the air to flow through them freely, making sure that the fencing will not collapse if installed correctly. 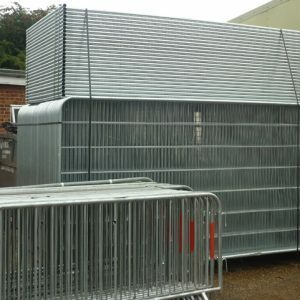 Also known as Heras temporary fencing or security fences these top-quality panels offer the best protection for your employees and general public. 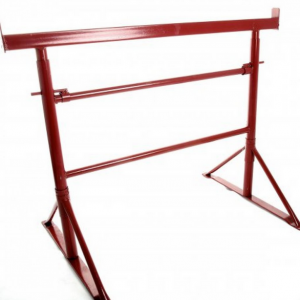 Made with the best quality galvanised steel. 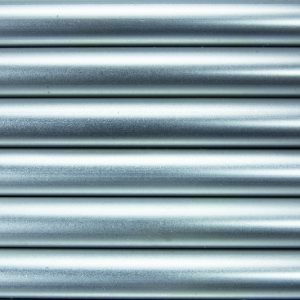 These standard panels are galvanised to BS EN 10244-2 standards.